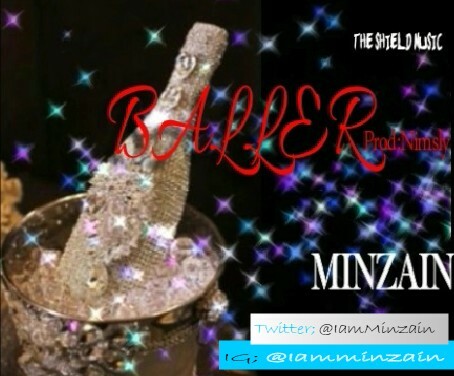 "Minzain" whose real name is Micheal Moses, is a newly signed artiste of 'The Shield Music'. With a numbers of previously released songs, Minzain has been able to show his fans just how consistent he can be when it comes to delivering hits. encourages one to do his/her best and leave the rest for God. Also the Shield Music is promising to give $1000 to anyone who can convince them the song is poor.